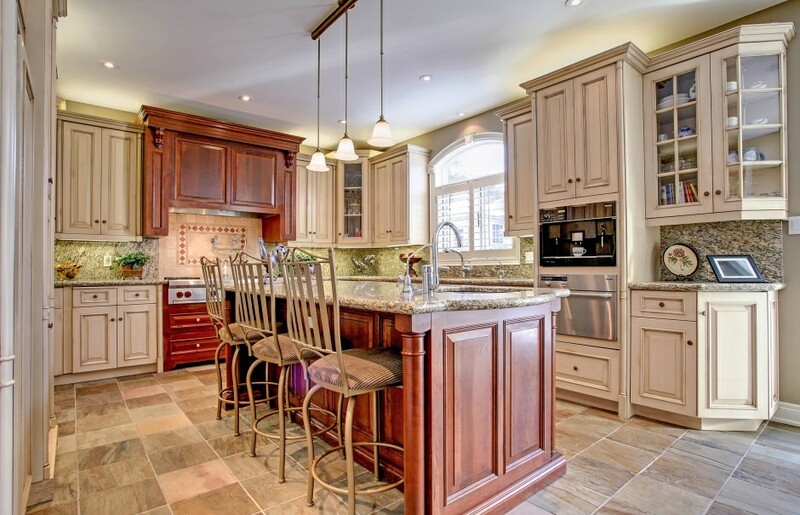 One of a kind custom built beauty in highly desirable niche of Ancaster! This 5870 square feet of luxurious living space boasts upgrades galore plus many recent improvements! Custom built by prestigious "Carriage Gate Homes" this home offers an open concept floor plan with gleaming hardwood floors throughout showcasing the stunning and fully upgraded "Barzotti" kitchen, vaulted ceiling two story family room and main level master bedroom! Fabulous main level den or office allows for the executive to work at home! Formal separate dining room and living room allows for the ultimate in entertaining areas. 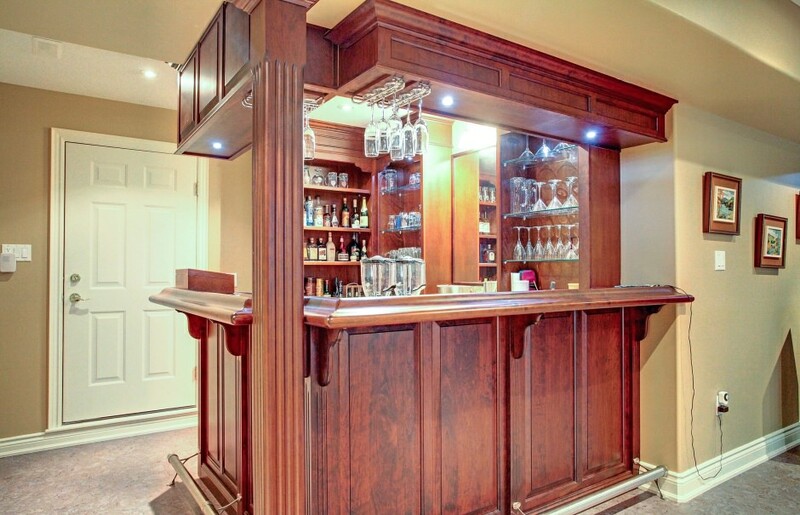 Fully finished lower level with theatre room, full custom bar, gym, full bath and games room too! Full bath and possibility to convert the gym into a bedroom for in law and nanny potential. Two inside accesses to the unbelievable quadruple garage for the car fanatic! 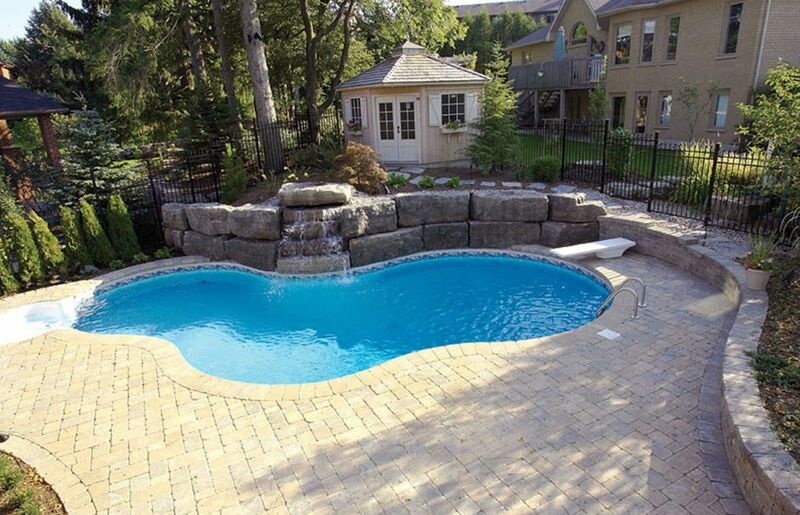 Spectacular salt water pool with rockery waterfall, fibre optic lighting by "Buds Spas", hot tub and custom pool cabana by "Limestone Trails", gorgeous landscaping makes this a complete package!